Alexander Sutherland died 17th December 1929 aged 75. Sister Margaret Sutherland died August 1932 aged 80. 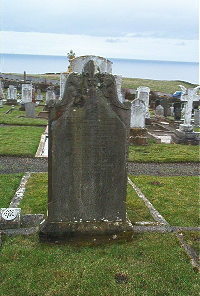 Brother John Sutherland died 5th January 1935 aged 85. Sister Christina Sutherland died 7th June 1946 aged 89.